The importance of choosing the right socks..
New York Foot Experts Blog The importance of choosing the right socks..
Those who are athletes, put their feet through high levels of extra stress that is not encountered in everyday life. Ground reaction forces, pressure and rubbing are things that are experienced by feet of people involved in athletic activity. Each of these extra pressures and forces can result in the formation of friction blisters in athletes. 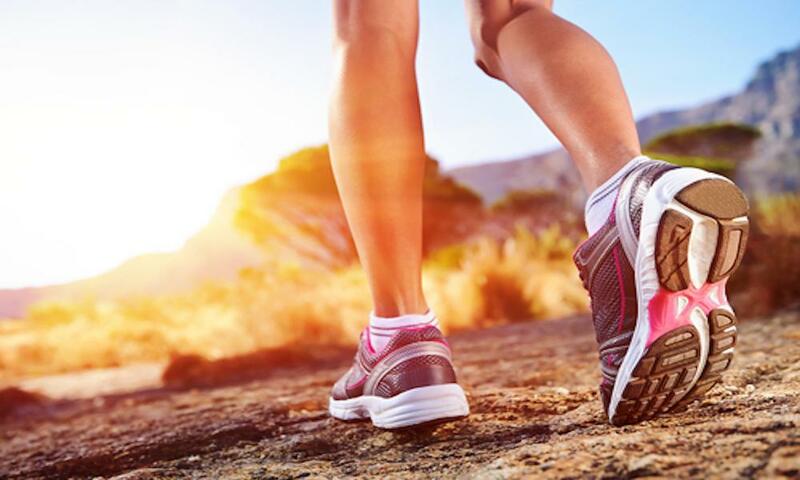 The footwear you are wearing can further aggravate this process, making really important to choose the right shoe for your specific activity’s needs. 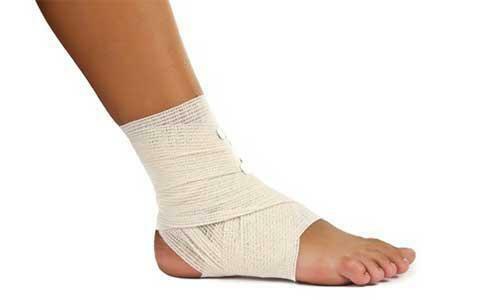 It is a fact that socks play a key role in helping athletes to avoid specific foot problems and injuries. 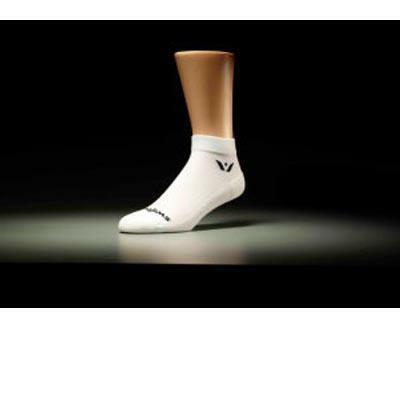 The fiber content and the construction of a sock will help to predict its effectiveness in helping you to avoid injury. Plain cotton socks are the worst choice for athletes as they absorb moisture instead of wick it away. If an athlete is not wearing the appropriate synthetic fiber sock, wetness will build up athlete’s foot might develop. Several “smart” fibers have increased popularity in socks in recent years; you need fiber that has four channels built into the cross-sectional geometry of its fabric. Recollecting all this moisture causes cotton and wool socks to stretch and lose their shape inside the wearer’s shoe increasing exposure to injury. So don’t forget that wearing the proper socks can improve your performance and ensure that your feet stay free from injuries.